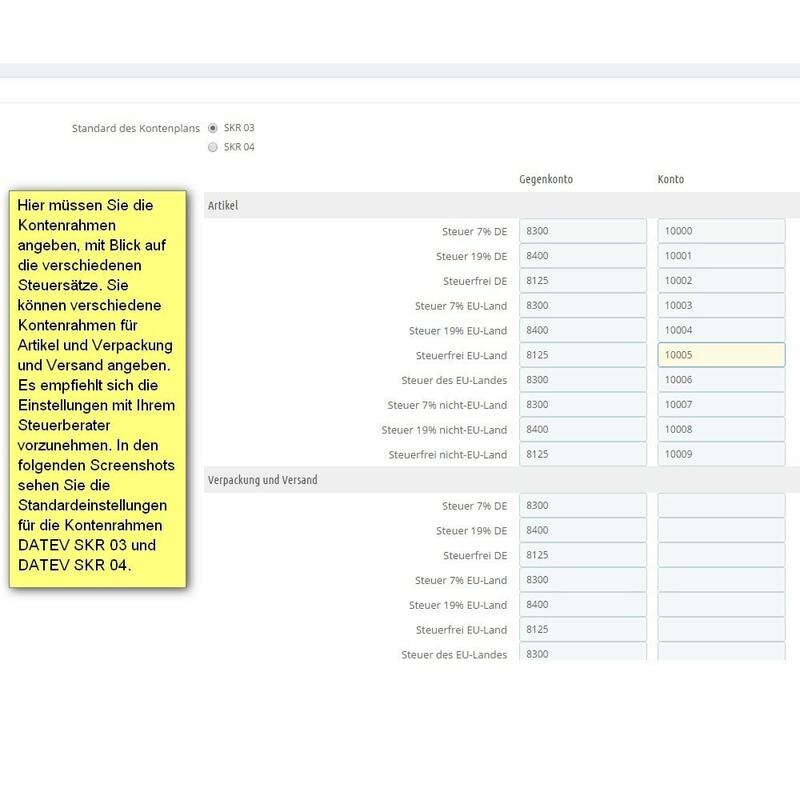 With the DATEV module, you can export your booking rates in DATEV format to transfer them to your tax consultant or accounting department. 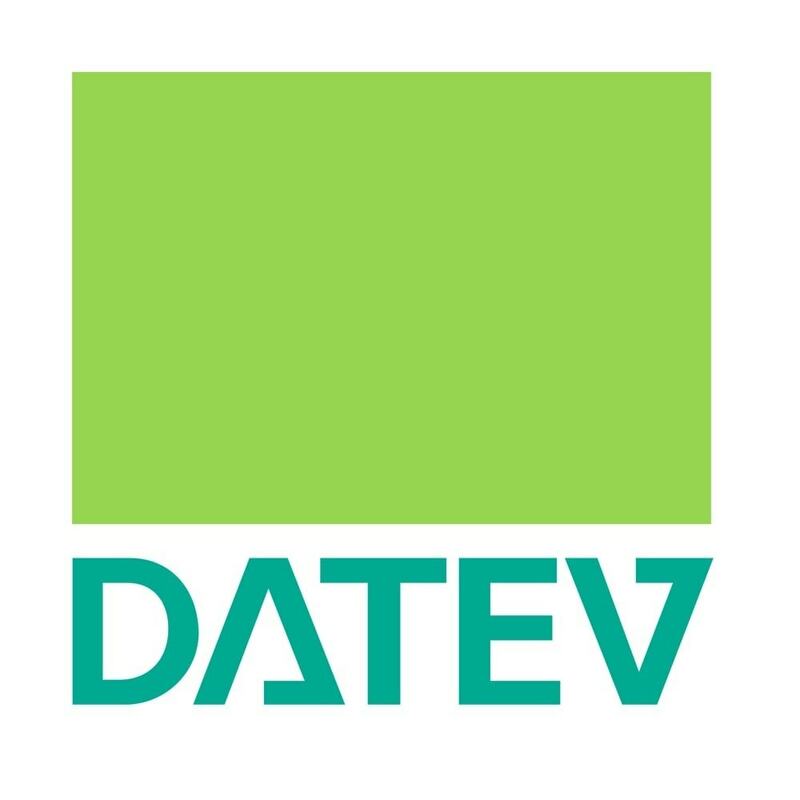 The DATEV format is used to exchange different accounting data between a tax office / accounting department and the user. How to recommend the settings of the module with your tax consultant / accountant. You can choose from the DATEV SKR 03 and DATEV SKR 04 accounts, which differ in their structure. SKR 03 is structured according to business processes, while SKR 04 is classified according to the balance sheet of the annual financial statements.